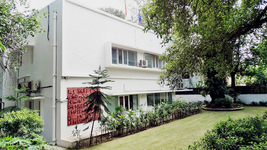 One of the DFG's core strategies, which is to promote collaboration between researchers at home and abroad, has gained increasing importance in the recent past. 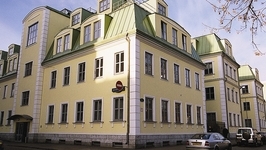 Establishing offices abroad is a part of this international strategy. 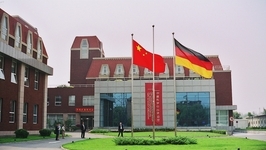 In 2000 the DFG and its partner organisation, the National Natural Science Foundation of China, jointly opened the Sino-German Center for Research Promotion in Beijing. 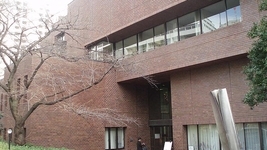 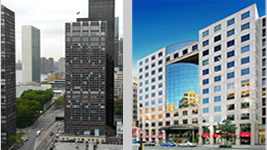 In May 2002 the DFG opened an office in Washington, followed by offices in Moscow in July 2003, in Delhi (India) in November 2006, and New York in 2007.